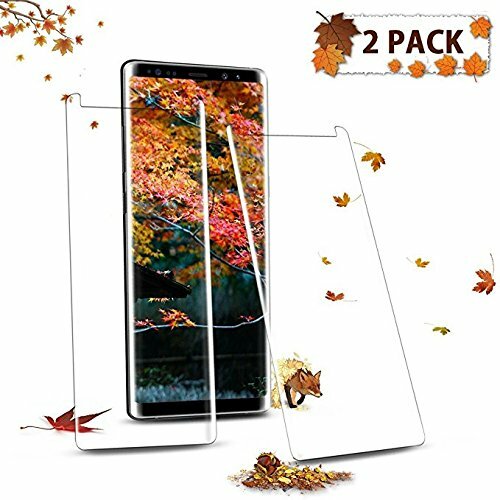 Case Friendly Guarantee for Galaxy Note 8 Tempered Glass Screen Protector. Easy to Install: One-push super easily installation, attach to the screen smoothly, hassle-free, fingerprint-free and bubble-free. If you have any questions about this product by FURgenie, contact us by completing and submitting the form below. If you are looking for a specif part number, please include it with your message.